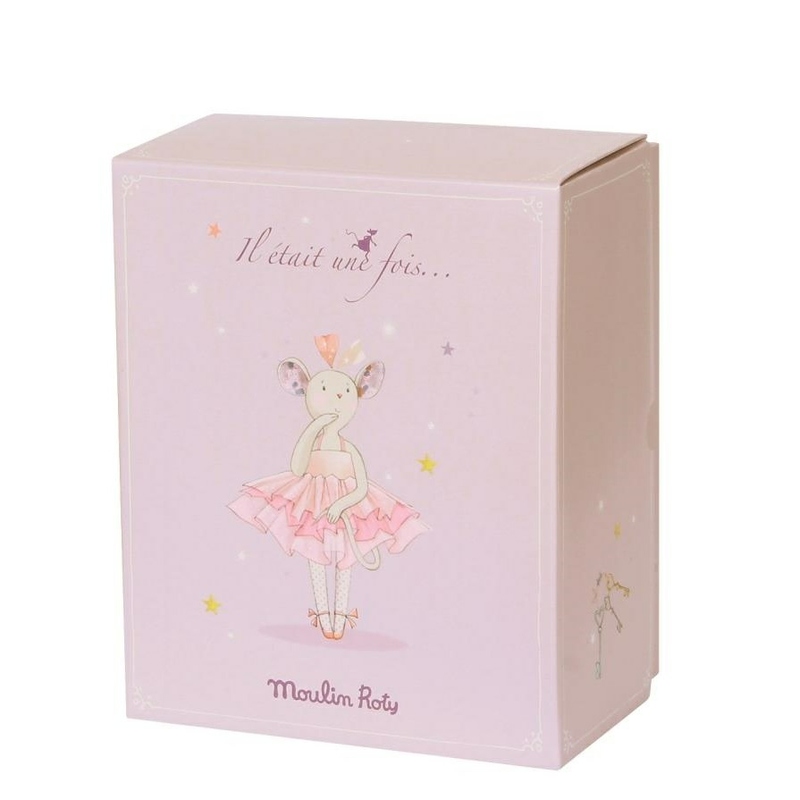 Moulin Roty Il etait une fois, or Once Upon a time are a simply enchanting and bewitching collection in shades of browns, golds and black, based on Music Hall. We are delighted to be bringing you a selection from this truly unique range and are sure you will love them as much as we do. 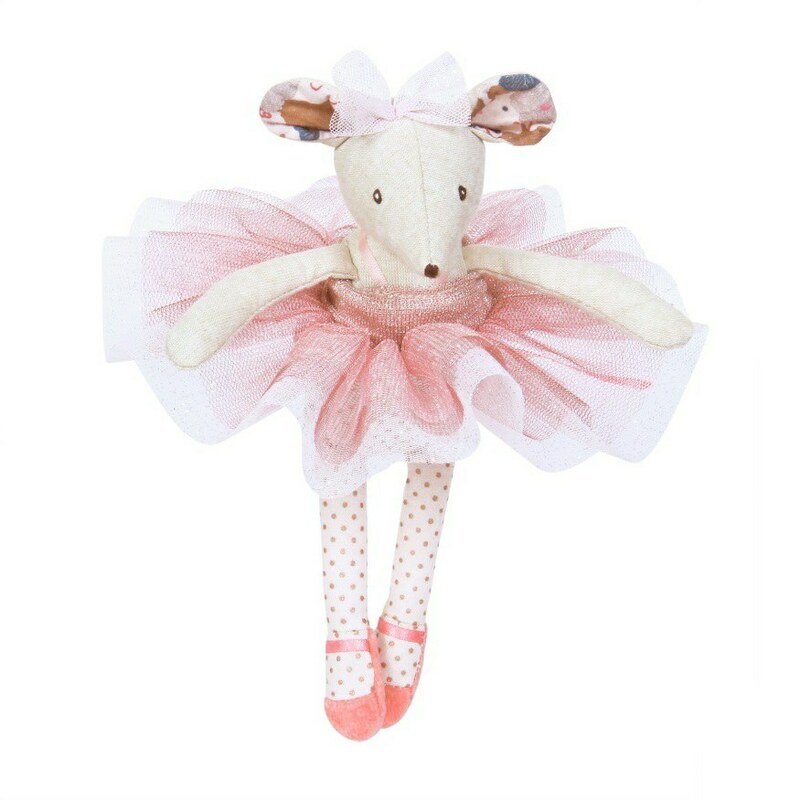 New for 2017 is this lovely ballerina mouse. 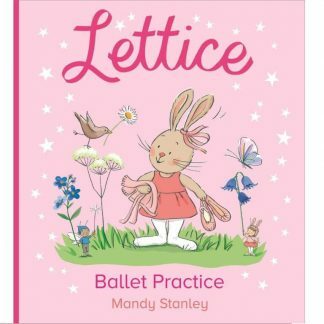 She is of course wearing a pink netted sparkly tutu with pink and gold spotty legs and soft ballet pumps. 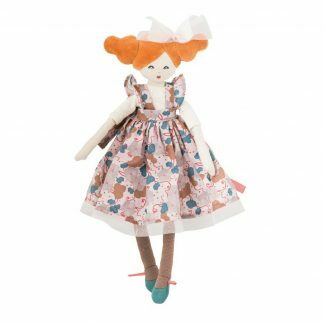 She has a matching net bow in her hair, little pink rosy checks and a very long mouse tail. Suitable from 2 years and machine washable. Approx 22 cm.